4. To further improve functionality, a “Clear Schedule” button was added to delete the schedule and enter new fields to generate a new one. Send an email alert triggered by an event, like a new lead responding to a form on your website. Assign a task to someone, such as a reminder phone call 30 days before a contract is up for renewal. Update a field value based on an event or other update, i.e. change a Contact Status to “Qualified” when recommended fields on the Contact record are populated. 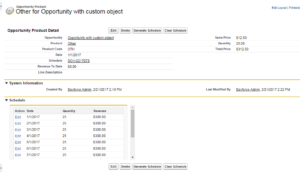 Additionally, Process Builder can be used for more complex situations where workflows are not possible. Use Process Builder when more than one outcome is possible. For example, process automation can check if a case is on hold, and next check the case owner’s Manager and follow appropriate actions set by your management. Process Builder can also be used to update fields on a child record. For example, when an Opportunity is closed/won, a discount amount stored on the Opportunity can be applied to all related Products. Whether optimizing out-of-the-box features or providing a knowledge-base of successful customizations to maximize your organization’s Salesforce experience and ROI, Bayforce can help–and a conversation is a good place to start. 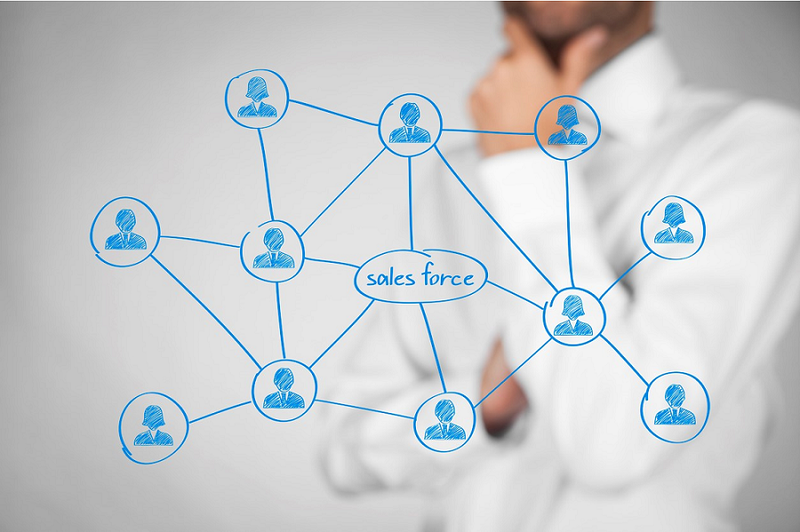 Email us at salesforcesuccess@bayforce.com.